All of us want to record the going ons on our mobile screen for some reason or other. There is already a App available for this on github but it requires jailbreak(see down) that is why Akın Öğünç has gone ahead and published xRec for iOS devices. This App lets you record the going ons on your screen including the screen activity while using other Apps. The App requires constant internet activity and uses your front camera and browser to give results. It shows up a red bar (which some users did not like) when you are recording something. Sadly this bar cannot be removed, hence the outrage. 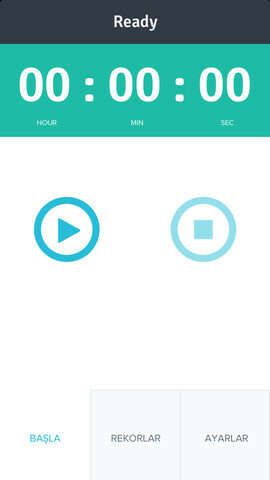 The App also allows you to record audio in various formats. After the recording is done you can save the captured data to your camera roll or send it to other installed apps. 7) You will see your video there. Tap blue indicator on video and save it to Camera roll. That's all. 2)Check your internet connection. You MUST have internet connection. 3)Then open xRec again. This time you wont hear a song and you can record anything. However it does not come cheap. The App comes at $1.99 (Rs.120.00) and can be download from Apple Store here.